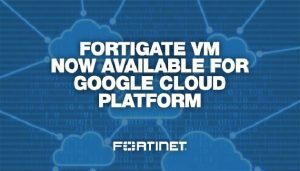 Fortinet, a global leader in broad, automated and integrated cybersecurity solutions, on February 19, 2018, announced that its FortiGate Virtual Machine (VM) is now available for Google Cloud Platform customers, delivering on-demand consumption while providing multiple layers of security for dynamic enterprise cloud networks. The FortiGate VM next-generation firewall is available as a BYOL (bring your own license) offering on the Google Cloud Launcher marketplace, enabling enterprises to more securely move their workloads and applications to the Google Public Cloud with consistent, automated security policies. The FortiGate VM helps Google Cloud customers securely achieve the scale and elasticity of the public cloud with the integrated security, control, and visibility of on-premises infrastructure. The Google Cloud Launcher marketplace is a one-stop shop for Google Cloud customers seeking trusted business applications and service providers that offer validated solutions that integrate with the Google Cloud Platform. 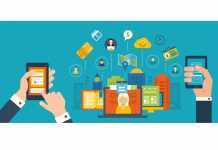 Cloud computing is a key enabler of enterprise digital transformation strategies. As businesses move applications out of on-premise data centres to public cloud infrastructure to benefit from the agility and scale of cloud resources, consistent security control and policies are critical. 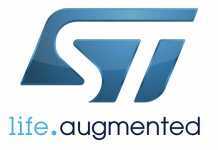 Protecting these highly dynamic multi-cloud environments requires a Security Fabric with tightly integrated security features and network technologies that share intelligence on advanced threats and automate responses in real-time. Fortinet is working with partners like Google Cloud to enable enterprises to accelerate their digital business through cloud computing while ensuring the consistent security and privacy of customer and organizational data across the cloud. Through the Fortinet Security Fabric, Fortinet provides enterprise customers with a single pane of glass view of FortiGate VMs and other security applications across Google Cloud, on-premise, as well as hybrid cloud environments. 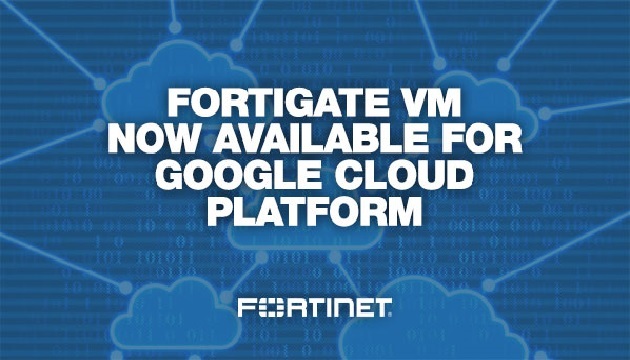 Available now as BYOL in the Google Cloud Launcher marketplace, FortiGate VMs provide Google Cloud users with a combination of advanced threat intelligence from FortiGuard Labs with an industry-leading security operating system, FortiOS, delivering broad security control, workload visibility and management across physical, virtual and cloud environments.